 Spring at L’Arche Chicago has started with new blooming. As we look at our community today, we have welcomed two new core members (Anders and Dana) at Angel House and have opened a new house, which is becoming a home for Elbert, Chris and Tim, with live-in assistants Becca (house coordinator) and Matias, as well as live-out assistants and friends that bring their gifts to home life. We are thankful for this surge of life. Finding and financing a house, moving furniture, preparing to welcome new core members, planning for house teams and the like, took team-work and action, like watering a seed for its growth and making sure the soil receives appropriate nourishment; however, we stand in wonder as we rejoice in this new life, these new “flowers” that are growing in community – they are all primarily a gift. The building of community takes reflection, wisdom and action, but community also “just happens” – relationship as a natural state. I still remember how at the new house, in the afternoon of move-in day, I was sitting down with core members, assistants and volunteers. We had no chairs, so we sat on the staircase and on the floor. At one point we started playing with a soft rubber ball and we passed it to each other, while talking and laughing, probably for almost an hour. It was a pleasant and spontaneous time of bonding and of settling into a new space, with simplicity and joy. The blooming of spring, however, often comes after cold wintery times, during which nature seems more dead than the usual. Aren’t our lives like that? Don’t we have moments in which we mourn, feel down, and find it hard to find a way? But then, maybe after a surprisingly short time or after a very long time, we may sense a flow of re-birth, find a new subtle hope, transition to a new vision, experience a gentle resurrection, and feel the warmer winds of spring. Within community, for instance, people might taste sadness when loved community members transition to other things (for example, having to go back to their home countries or not being able to visit the community homes as often), but the coming of new friends into community, the faithfulness of old friends, and the possibilities of staying in touch, have helped - with time – find new joys and hold these seemingly opposite aspects of community together. Wishes for a great spring!